According to Nikkei Asian Review, the Japanese internet firm will take a 40 percent stake in BitARG Exchange Tokyo next month, with a plan to build a new exchange using BitARG technology in approximately a year’s time. BitARG is already licensed by Japanese financial regulator, the Financial Services Agency (FSA), the report says, and is expected to receive further investments from Yahoo Japan early in 2019. 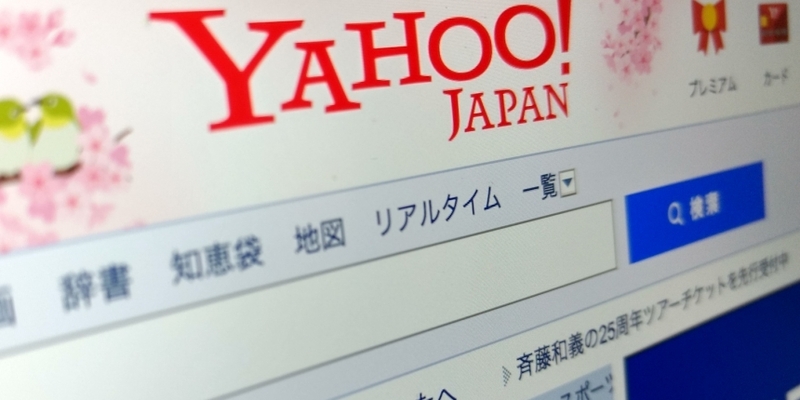 Yahoo Japan will purchase the shares in BitARG through its subsidiary YJFX, a forex transaction platform. The 40 percent stake will cost the firm around 2 billion yen ($19 million), says Nikkei. After the purchase, a team from YJFX is expected to kick off development of the new exchange, as well as designing systems for corporate governance, customer management and security. The news comes as the importance of registration with the FSA to conduct exchange operations in Japan is highlighted by issues facing the major Binance exchange. As reported this morning, the Hong-Kong-based exchange has just received a warning from the financial watchdog over its lack of registration in the country. Zhao Changpeng, Binance’s CEO, has confirmed receipt of the warning letter and said the firm is in dialogue with the agency. Since the $533 million hack of Japanese exchange Coincheck in January, the FSA has been mandating security overhauls and cracking down on domestic crypto trading platforms that are yet to be registered. Early this month, the agency issued month-long suspensions for two exchanges in the country.